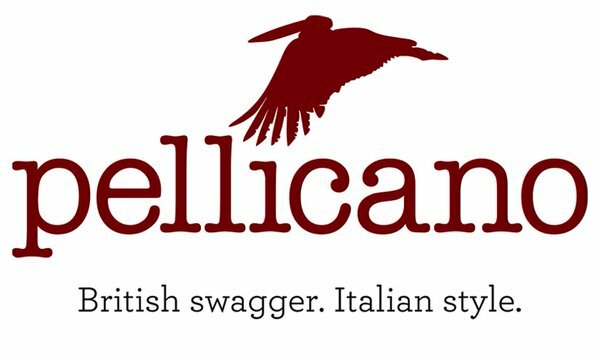 The cookies stored on your computer or other device when you access our website are set by Pellicano Menswear and our suppliers who partner with us to help provide a high quality website and online shopping experience, and other third parties. Cookies may also be set by third parties who take part in marketing activities with us. Third parties can broadcast banner advertisements on behalf of Pellicano Menswear Those hird parties do not collect any personal data from which they would be able to identify individual customers. For technical purposes essential to effective operation of website, particularly with online orders. To drive our marketing, namely banner advertisements and targeted messages. To enable us to collect information about the browsing and shopping habits of customers, as well as monitoring the success of marketing campaigns and competitions etc.